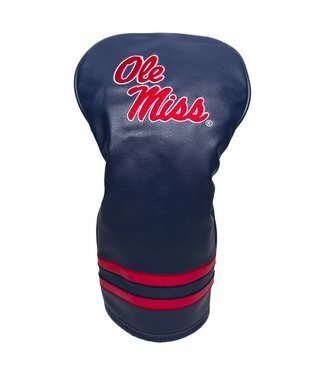 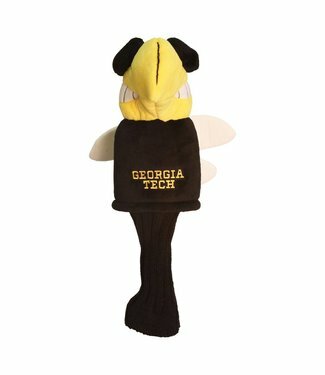 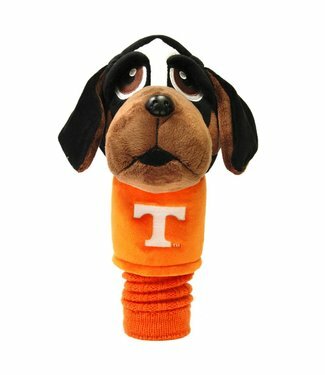 This OLE MISS REBELS throwback headcover will be sure to dra.. 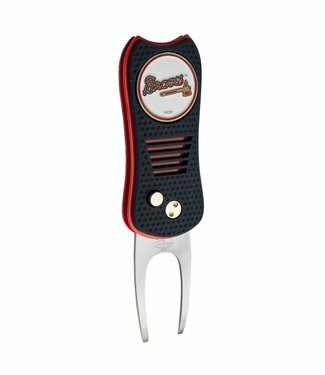 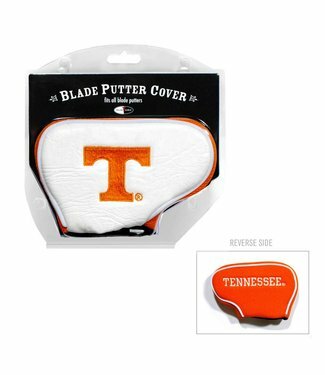 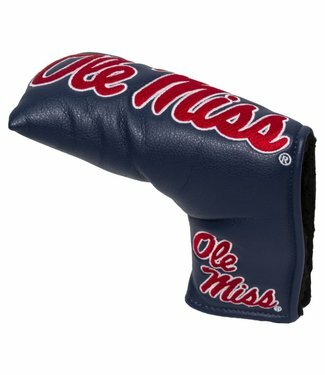 This OLE MISS REBELS classic style blade putter cover makes .. 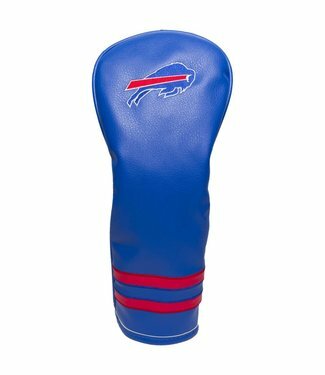 This BUFFALO BILLS fairway head cover looks and feels like l.. 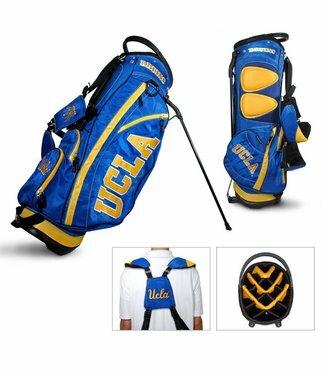 This UCLA BRUINS Fairway Stand Bag is lightweight, and comfo.. 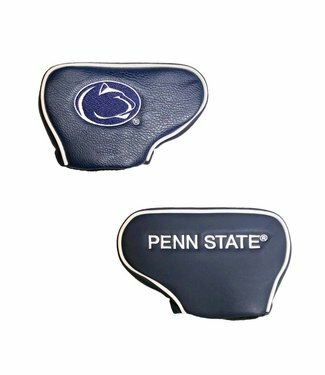 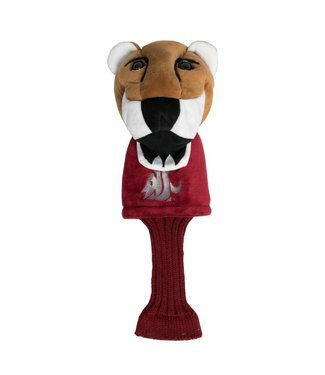 This PENN STATE NITTANY LIONS Blade Putter Cover fits virtua.. 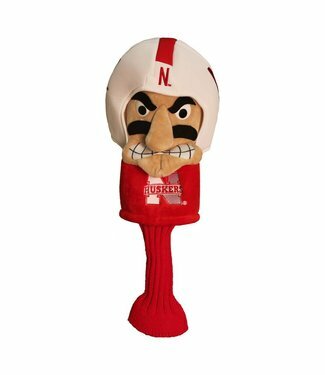 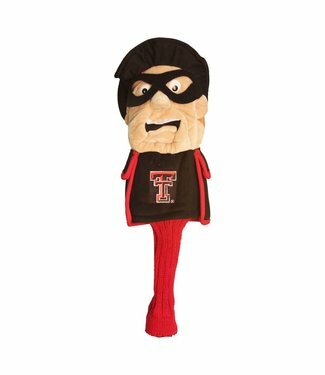 This NEBRASKA CORNHUSKERS Mascot Head Cover fits all 460cc d.. 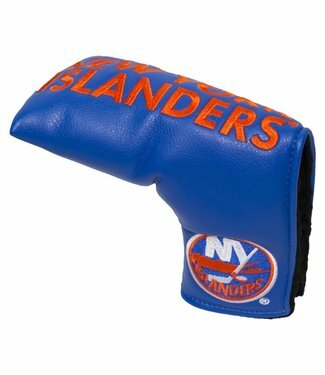 This NEW YORK ISLANDERS classic style blade putter cover mak.. 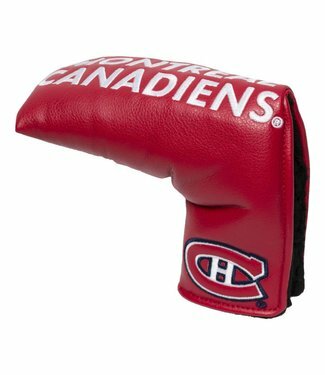 This MONTREAL CANADIENS classic style blade putter cover mak.. 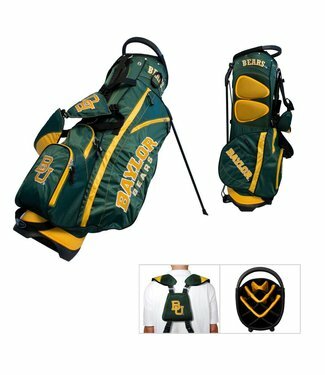 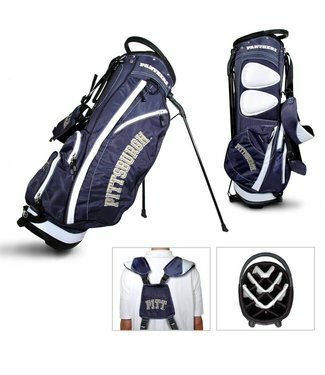 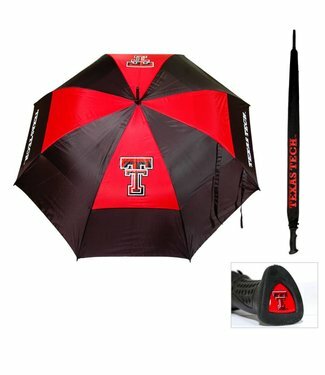 This BAYLOR BEARS Fairway Stand Bag is lightweight, and comf.. 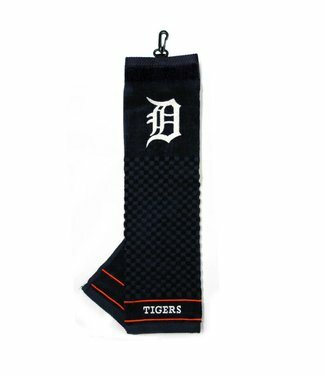 This DETROIT TIGERS Embroidered Towel includes a 16 x 25 tri.. 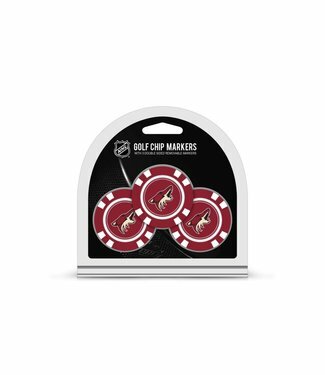 This ARIZONA COYOTES 3 Pack Golf Chip Ball Markers pack incl.. 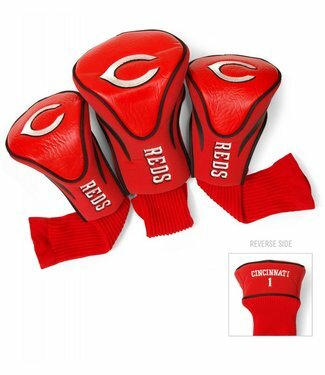 This CINCINNATI REDS 3 Pk Contour Sock Headcovers Set contai.. 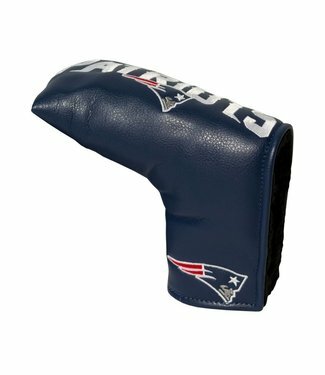 This NEW ENGLAND PATRIOTS classic style blade putter cover m.. 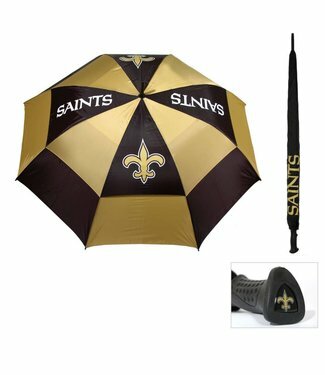 This NEW ORLEANS SAINTS team umbrella features a double cano.. 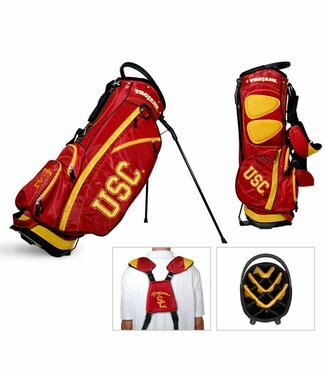 This USC TROJANS Fairway Stand Bag is lightweight, and comfo.. 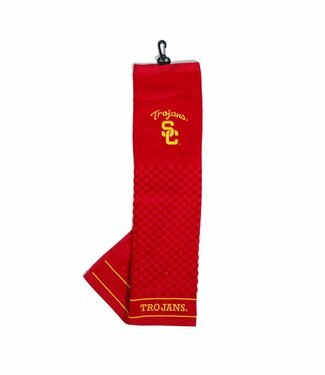 This USC TROJANS Embroidered Towel includes a 16 x 25 tri-fo..